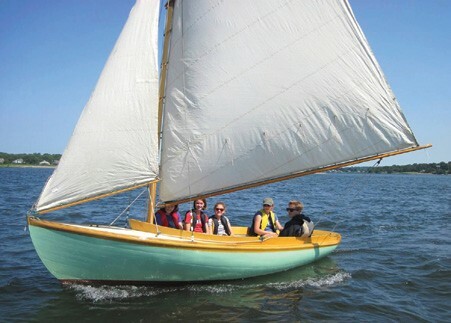 The Herreshoff Marine Museum in Bristol, RI offers interactive and unique sailing programs for youth and adults during the summer on Narragansett Bay. 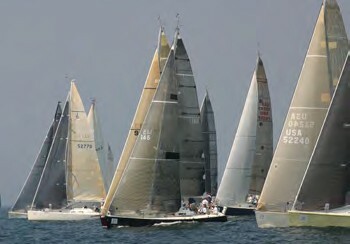 All classes are taught on historic Herreshoff 12 ½s, 16-foot wooden sloops with jib, main & spinnaker, or our Sea Sprite 23. We also offer a 12 ½ rental program for those interested in taking these classics out during the season.